Are you ready for another Marvel Movie? 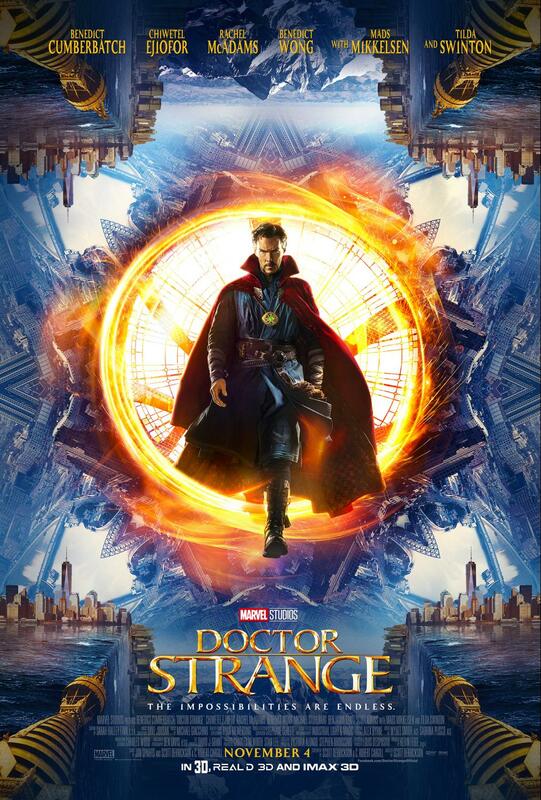 I know I am so excited about Doctor Strange Opening in Theaters November 4th! Check out the brand new featurette. This movie is going to be AMAZING! Next Post → The brand new trailer for Walt Disney Animation Studios’ MOANA is finally here!